Still not bad @ 28 its a great light , one of my favorites in the AA size. I did get one a while back on the bay for 24 shipped but he’s got no more. But its still not 4.00 . Above is what I ordered with the 12.00 coupon. Not sure if its still there. Yes, it’s still there. I apparently had a 50% off coupon in there somehow and the $12 dollar coupon stacked on top of that. So I grabbed it at $8. I already have one I put a Luxeon emitter in. I guess I will do the same with this one and give it away to somebody. Bought a returned Zebralight SC600 MKIII as well. Got both after discounts for $43 and some change. I guess it was just my day for a change. I hit Place Order Now before they changed their minds. Some nice features like the battery indicator and mag tail cap, but torn as that is still $10 over other good AA/14500 lights. I think $40 is too pricey for the light. 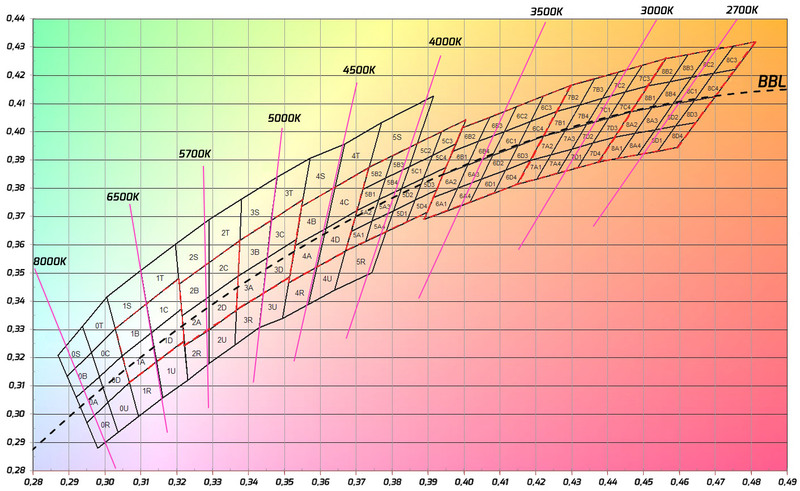 While it is a step above most AA lights in brightness and build quality alone. I still wouldn’t buy a $40 AA light. Well unless it was some kind of alternative material like copper or something. While the emitter is just fine if you like cold white I replaced it with a 5000K one. Which is super easy. Bezel isn’t glued and a 16mm board with your choice of emitter slips right in. Though the copper board from mountain is a bit thick but, a little sanding had it fitting like a glove in just a few minutes. Fair price at $30 maybe, a good deal at $20 but I couldn’t pass up another for $8. No I couldn’t either too bad you could only get one . Yeh, coupon still showing…now if I only had a code…. Me too, just cleaned out my Saved for Later items yesterday. Had one in there too. Me three.. .. I tried a code I guess I had already used… no joy. .
now the deal is even gone on Amazon. Looks like its a $10 off deal now. I grabbed two of these lights when Vipon had a $26 off coupon. For $16 bucks I couldn’t pass it up. It really is a nice light. The only thing I dislike is the long press to turn it off. Other than that it’s really nice. Thanks decypher. Just ordered 3 of them. Thanks decypher for the heads up. $3.06 to the door…. Hard to beat that price !! must have been popular, the coupon is run out already. Yep, when you snooze you loose…. I snoozed!! . Maybe it’ll come up again tomorrow….. I snatched 2 for about $8 bucks to the door. Thanks for the heads up. No problem glad it came back so soon today, I got a couple also. That sure is a quick one. Guess I missed it again. keep checking today as it may show up again. On at 13:00, gone by 13:20 when I looked. Yeah… I missed it again too. . .
Kizer Velox 2 Vanguard knife for $35.50. Ordered one for myself. FYI Olight fans. Just noticed Olight S30R III Lightning Deal right now. Doesn’t seem to be much touted on BLF but Amazon reviewers seem to like it. Was $80 now $48. Funny, just trawling through vipon deals (hey, Bezos wants an infinity pool…), and saw this ad(?) in the sidebar. Apparently, Vukmir Vukmir likes headphones. Peg, I’m a olight fan so that’s a nice light. And that 12 lamp one looks very interesting for 13.94 . 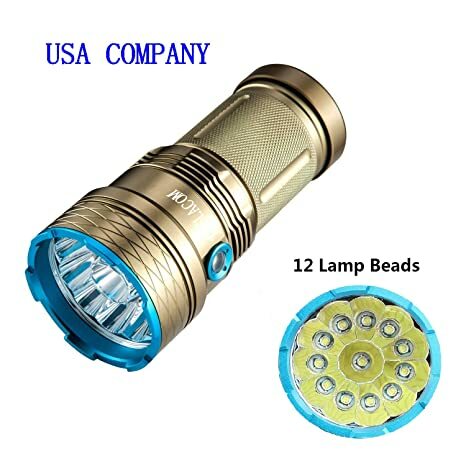 It is a great flashlight series. I carried the Olight S30R II for over a year as my EDC. I was always pleased by it and like the UI. There is cheaper out there, but it is worth noting this is a sturdy light and it has stood up well to what I threw at it daily. P10pablo, Thanks for the info good to know from someone who has one. Sofirn SP31 V2 lightning deal $21 down from $28.